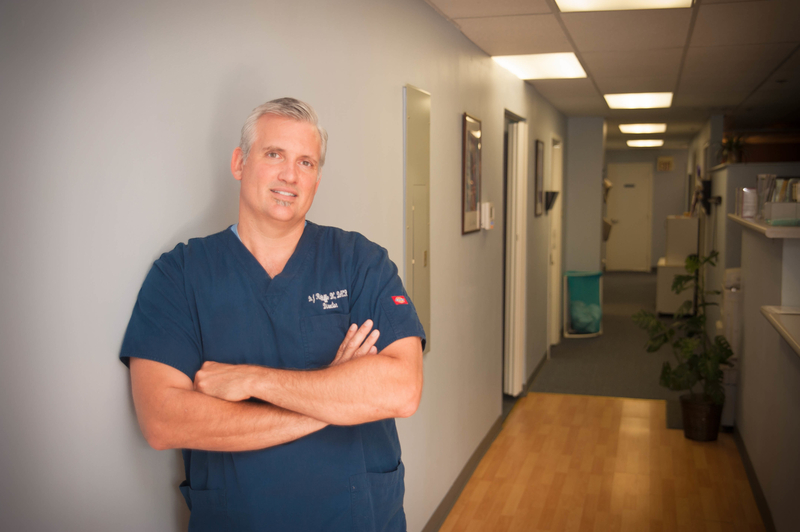 As the clinic director, Dr. Ratcliffe is on of the areas only specialists that holds a Diplomate in Rehabilitation and also is a practicing Chiropractor. 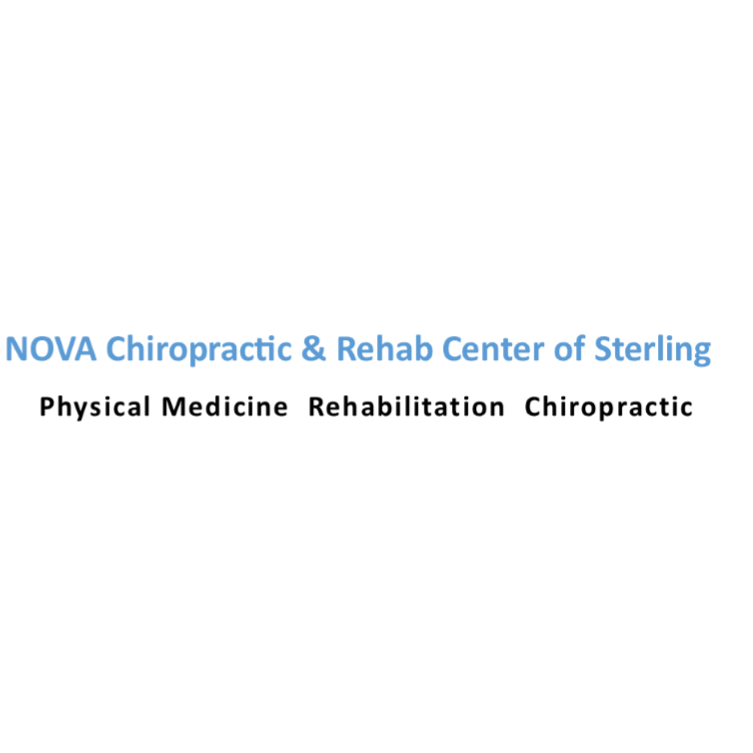 This additional board certification and extensive training, singles Dr. Ratcliffe out in the Northern Virginia area as a leader in rehabilitation and the special considerations of women. 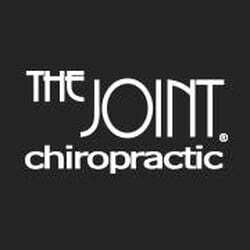 Whether it is women with issues of spine pain, metabolic syndrome and weight management issues, and fitness, fibromyalgia, chronic fatigue, or headaches. 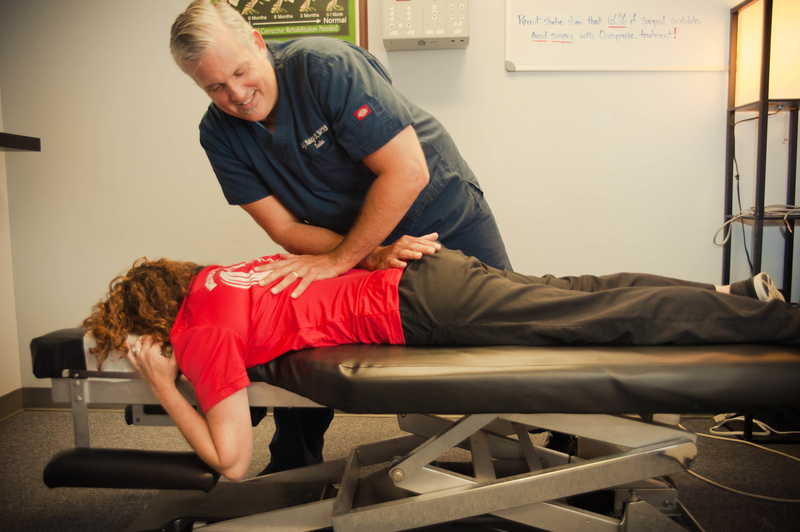 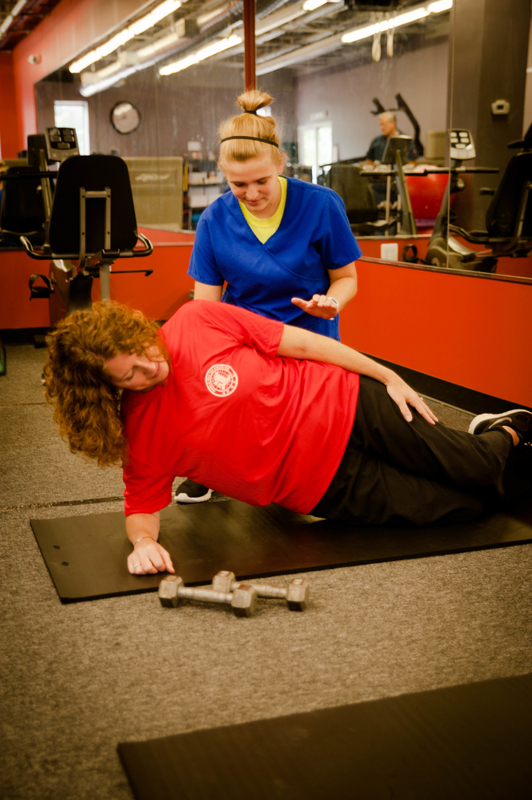 Dr. Ratcliffe is a trusted clinician and respected among other rehabilitation specialists including orthopedists, physical therapists, and Chiropractors. 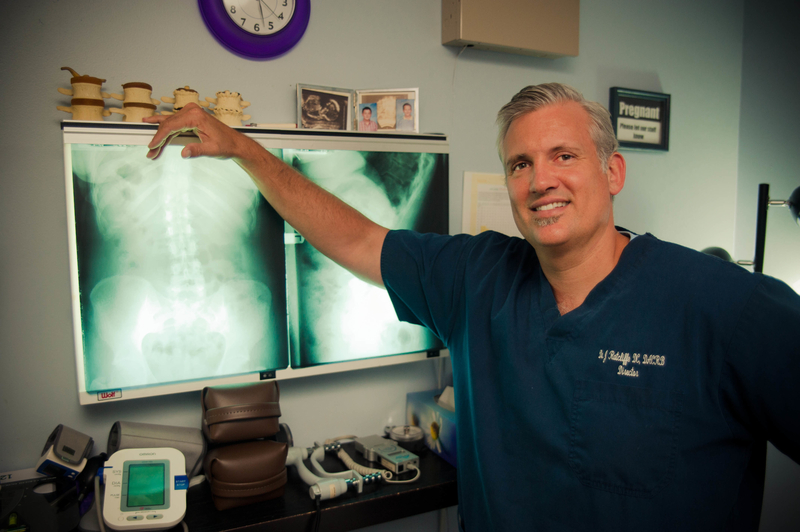 Dr. Ratcliffe receives referrals from primary care doctors, physical therapists, Neurologists, and Neuro-Surgeons.